The Lok Sabha Elections 2019 is less than a month away, scheduled to begin on 11 April. The Election Commission of India allows citizens who are 18 years or older on the qualifying date (as of 1 January of the year of revision of electoral roll) to enroll as a General Voter. 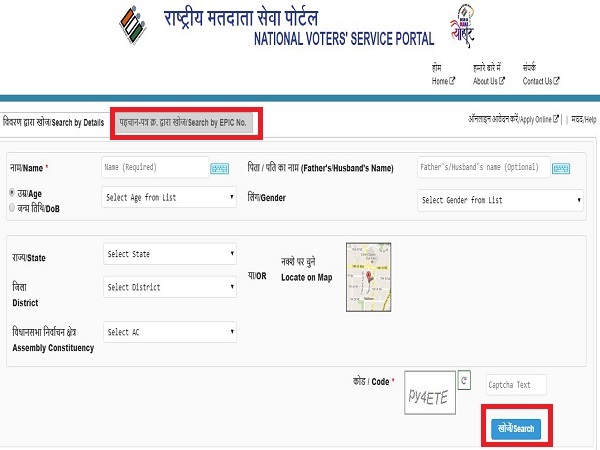 Search your name in National Electoral Roll by entering basic details. Locate polling station on the map provided. Here is a step-by-step guide on how to check if your name is on the electoral roll. As long as your name is on the roll, you can cast your vote by just showing an identity proof such as voter’s card or Aadhaar. 1. Visit electoralsearch.in, the official portal by the Election Commission to make your search either using “Search by Details” or “Search by EPIC No.” option based on what information you have available with you (Refer Image). The EPIC number is alphanumeric and available right on the top of your voter ID. It is the easiest of the two options to search the results. 3. The details of your search result will appear at the bottom of the page. If not, it is likely that your name may not be on the electoral list and you may not be able to vote. 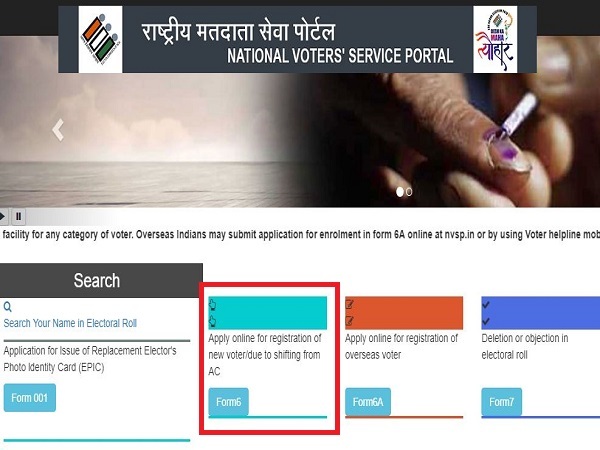 According to the Election Commission of India’s website, the voter list is being continuously updated till the last date of filing of nominations by the candidates, which will be approximately 3 weeks before the polling date. The Lok Sabha Elections 2019 are scheduled between 11 April to 23 May. The results of the election will be announced on 23 May 2019. Your name will only appear on the electoral list if you are a registered voter or if you are not disqualified to be enrolled as an elector. 1. Visit the National Voters’ Service Portal. 3. Choose your preferred language on the top-right part of the page. 4. Fill your details like name, age, etc. 5. Upload a scanned copy of your photograph. You will also have to upload a scanned copy of the identity proof for age and address verification. 6. On filling all the details, recheck the data and click on “Submit” at the bottom of the page. 7. On submission, you will receive an email on the address you had provided on the application. The email will have a link for you to track the application status. Overseas voters to apply online. (Please note that although one can register as a voter online, he/she cannot vote online and will have to come to the designated polling station with their passport or other government-issued ID proof).